This combination garland is crafted with a base of the dark green, wispy Plumosa foliage and accented with the small, dark-green leaves of Israeli Ruscus and the larger, droopy grey leaves of Eucalytptus. 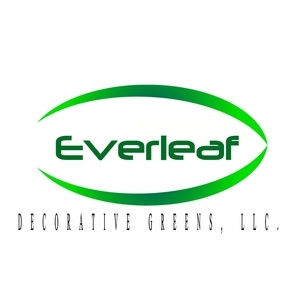 When combined as a garland these three contrasting greens provide a unique look. This product can last 3-4 days after delivery depending on climate and care.